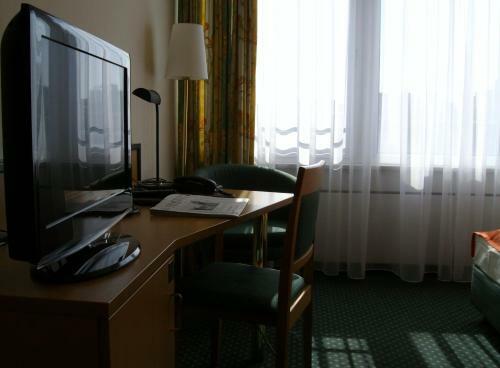 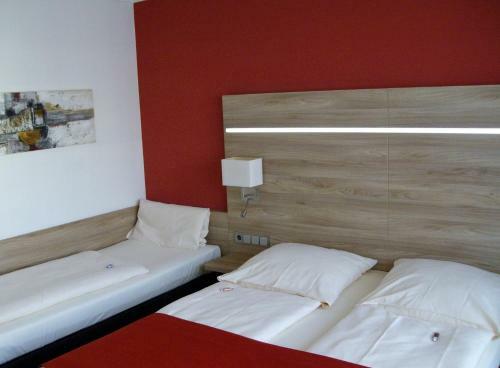 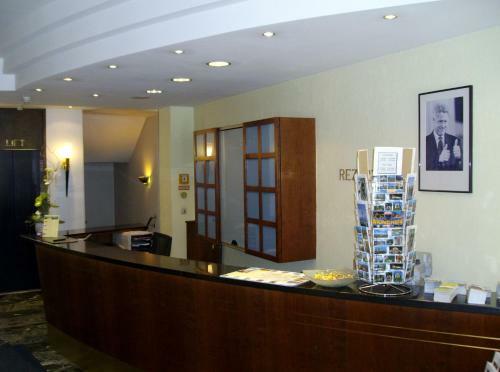 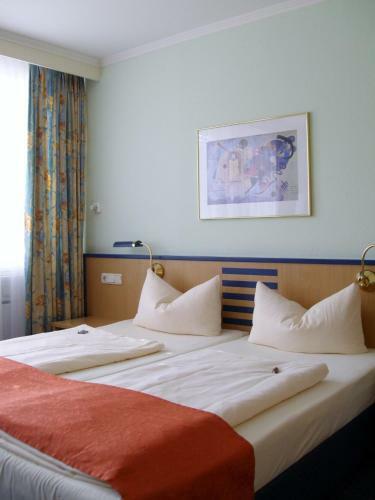 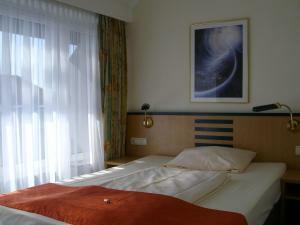 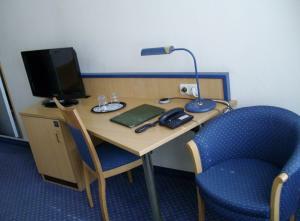 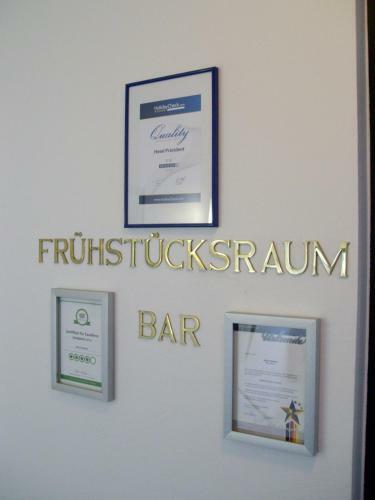 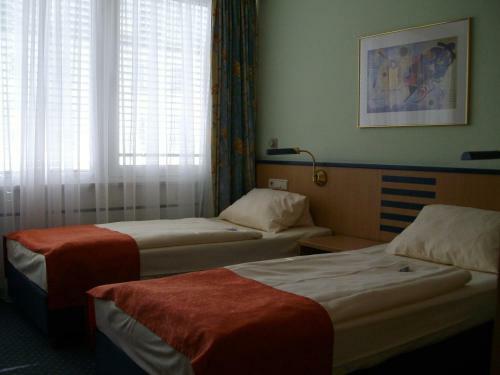 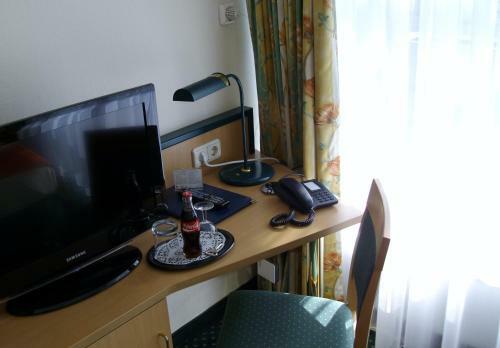 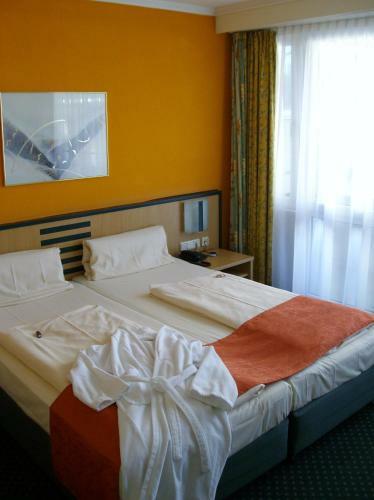 Just 300 metres from Munich Central Station, this hotel offers rooms with free Sky channels and a rich breakfast buffet. Munich Airport is a direct S-Bahn train ride away. All rooms at the Hotel Präsident include large soundproofed windows, a minibar and a flat-screen TV. 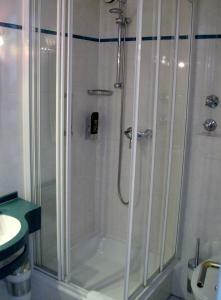 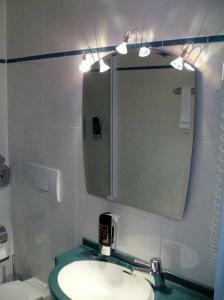 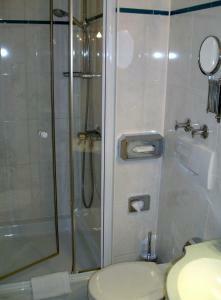 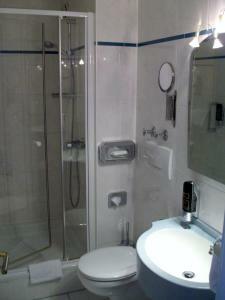 A hairdryer is provided in the en suite bathroom. The internet can be used for free once, but all subsequent use is charged. 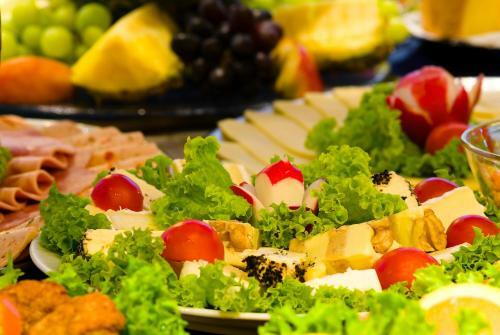 Packed lunches can be organised on request. 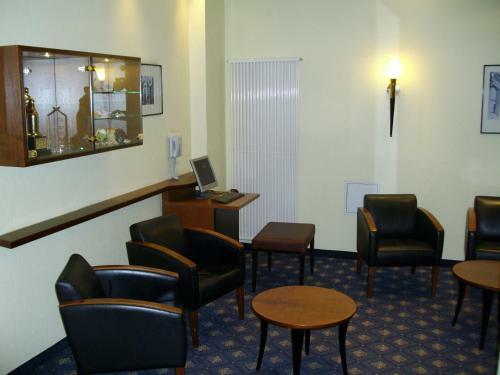 After a long day, guests can relax in the small hotel bar. 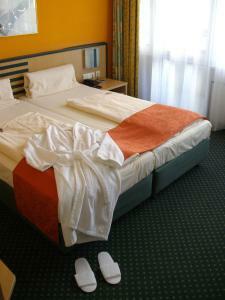 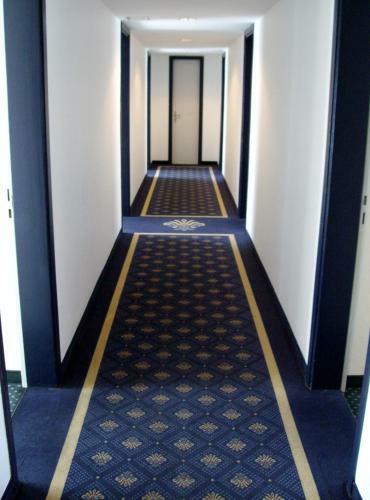 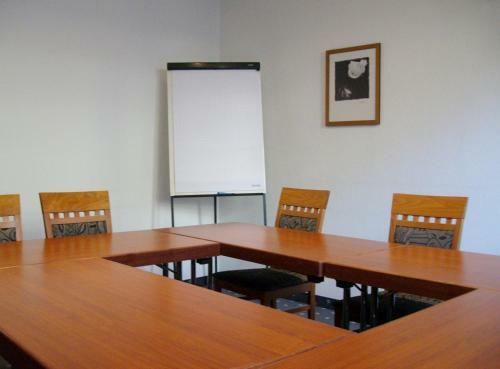 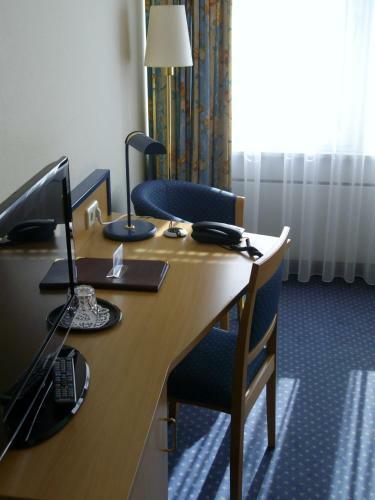 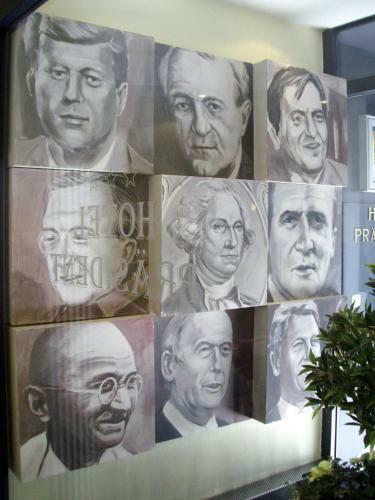 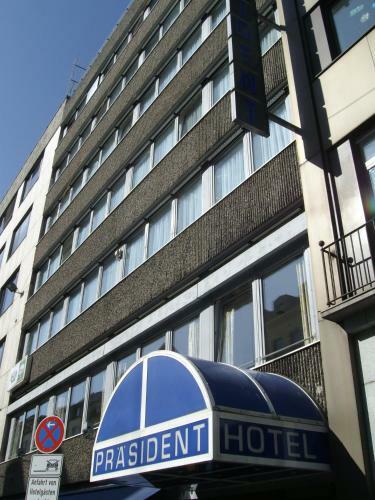 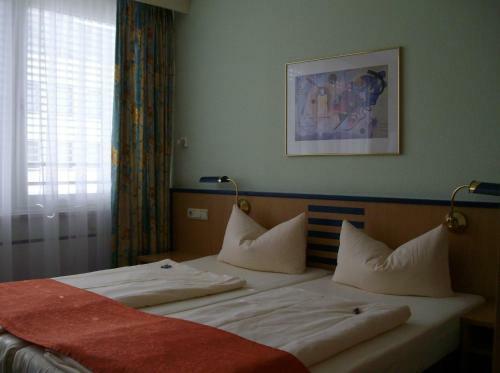 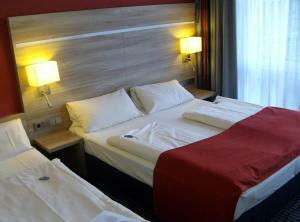 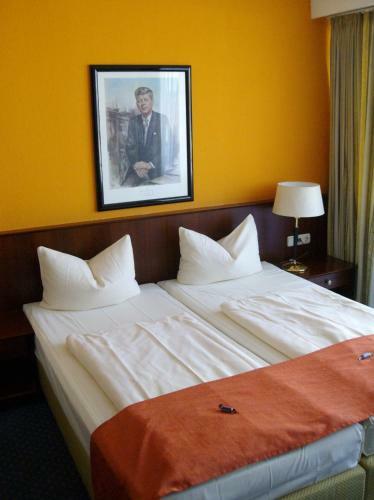 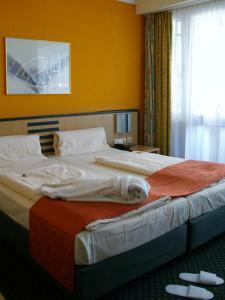 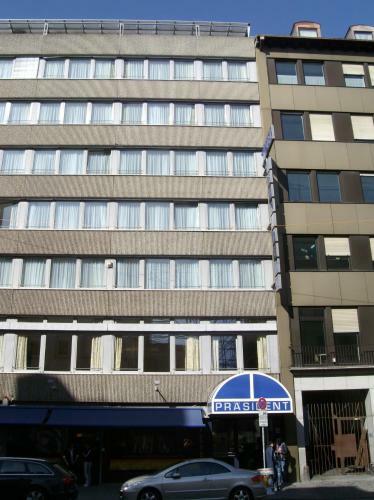 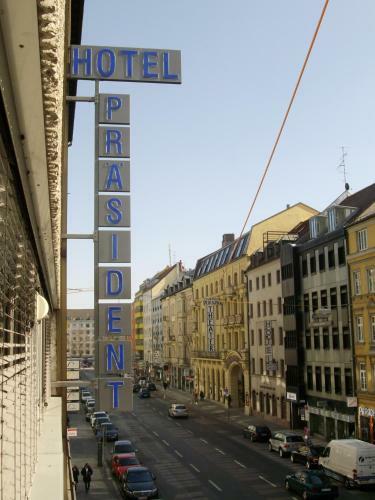 Hotel Präsident is a 5-minute walk from trams, underground trains and S-Bahn trains. 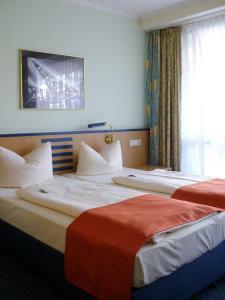 There are direct services to the nearby Theresienwiese Oktoberfest venue and the Marienplatz Square.